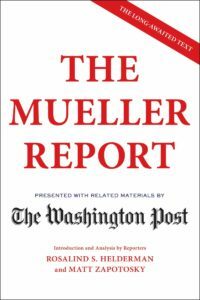 A collection of speeches by the Pulitzer Prize– and National Book Award–winning historian and biographer. It's a slim volume, and yes, it's illustrated, but it's full of knowledge, wit and optimism, and McCullough's characteristic erudition shines through on every page ... It's a wide-ranging collection, but it's not just a series of history lessons. 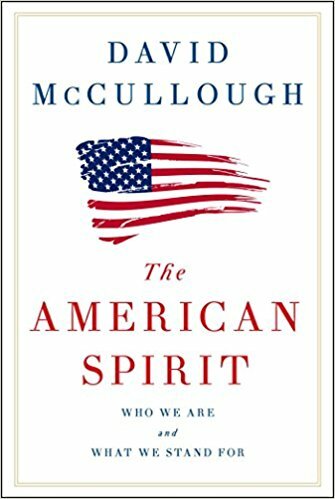 McCullough teaches us about history, but also how to think about it, and why it matters ... His faith in the country is touching, and this book is a gift. The American Spirit is as inspirational as it is brilliant, as simple as it is sophisticated. It will at the same time make you laugh and give rise to tears of despair ... This is not patriotic boilerplate. McCullough is a historian and a realist. He sees his nation with all its warts, beginning with its indelible birthmark of slavery and continuing through to today’s government dysfunction and political polarization. 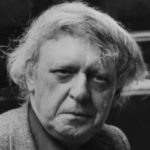 Yet he remains confident and upbeat ... McCullough’s speech-making, like his writing, is highly literate and intelligent, yet uncluttered. He never panders to his literacy. This book is brief enough to read in one sitting, but it might be better to savor one talk at a time, letting each sink in before taking on the next. With no overarching theme, the book amounts to a pleasing melange of observations, admonitions, homilies, and celebrations of events and figures from the American past ... What stands out in these portraits is how utterly devoid they are of the cynicism that infuses so much of contemporary culture. Mr. McCullough certainly turns no blind eye to the vicissitudes of human nature...But fundamentally Mr. McCullough loves the American story and its most illustrious characters ... Valuable encouragement then, even more needed today. What did you think of The American Spirit: Who We Are and What We Stand For?